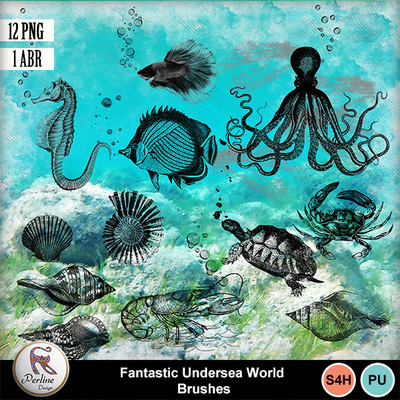 As all programs do not enable to use brushes .ABR, I added the 12 PNG elements to the pack. So, you can use the elements or use the brushes. Use these brushes or elements like that or color them. You can also create your own elements by making a clipping mask with beautiful papers !